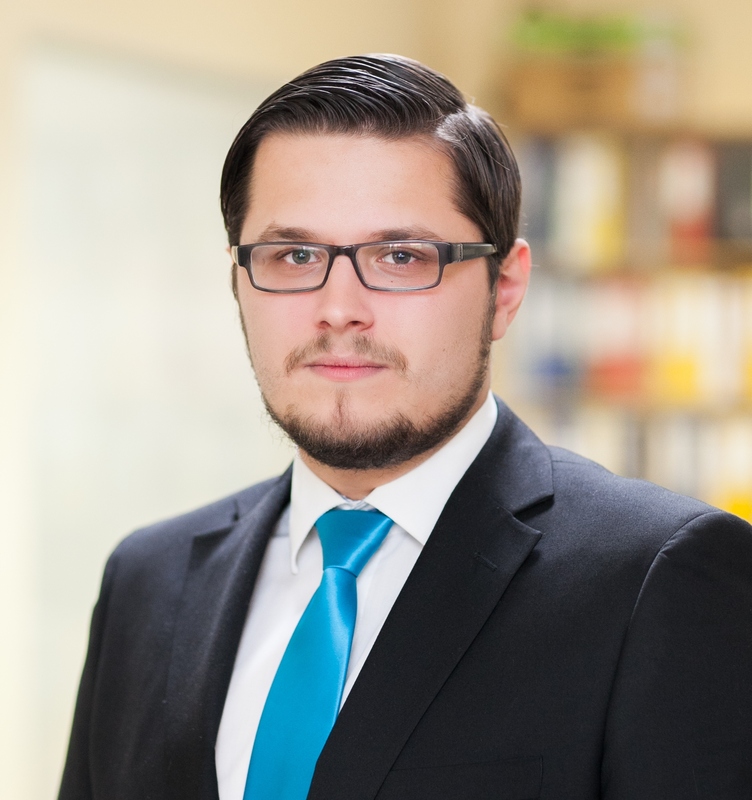 Manager of Cleanhouse Sales Department Voldemārs Vaitužis has made the final of the competition Sales Management Tiger 2010 organized by newspaper Dienas Bizness and company of business consultations Mercuri International. This year, 23 sales specialists applied for the competition representing 23 companies. After completing tasks of the first stage, only five of them qualified for the final. At the final, expert panel awarded Voldemārs Vaitužis Diploma for substantial increase in service portfolio by selling to major customers more actively. The title Sales Management Tiger 2010 was awarded to Kristīne Mālniece from the Production Unit of Latfood for successful unity of marketing and selling functions in the company. Thanks to activities by V. Vaitužis in 2009, when industry suffered fall of 25%, Cleanhouse has increased its turnover by 30%. ”By working in different companies and improving sales manager skills, I have learned that the main thing is to realize my own liability for successful contribution towards customers, product and the company. CustomerCustomers teach me as a seller. With their problems, with their desires, with their demands,’’ says V. Vaitužis. Nowadays, sales specialists can not devote themselves only to selling. Sales manager has to live through entire life of their company. ”I am like a shuttle among production unit, company administration, business partners, suppliers. I have to be on the move and communicate constantly,„ Voldemārs admits. The competition Sales Management Tiger was organized for the sixth time by the newspaper Dienas Bizness in cooperation with Mercuri International. The main idea of this competition is to find and popularize managers who with their knowledge and active dealing during the last year have provided targeted sales work to reach high sales results.